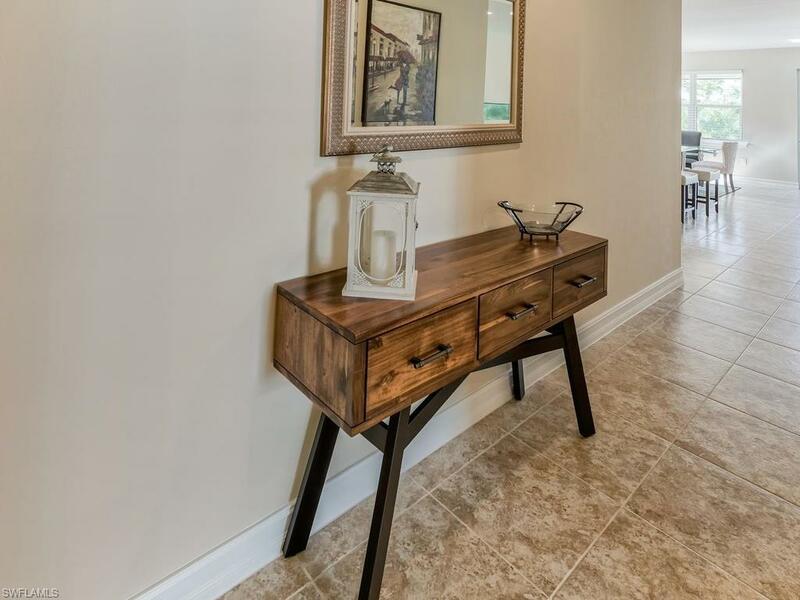 14687 Topsail Dr, Naples, FL 34114 (MLS #217070121) :: Clausen Properties, Inc. Available for April 2019 and Off Season! 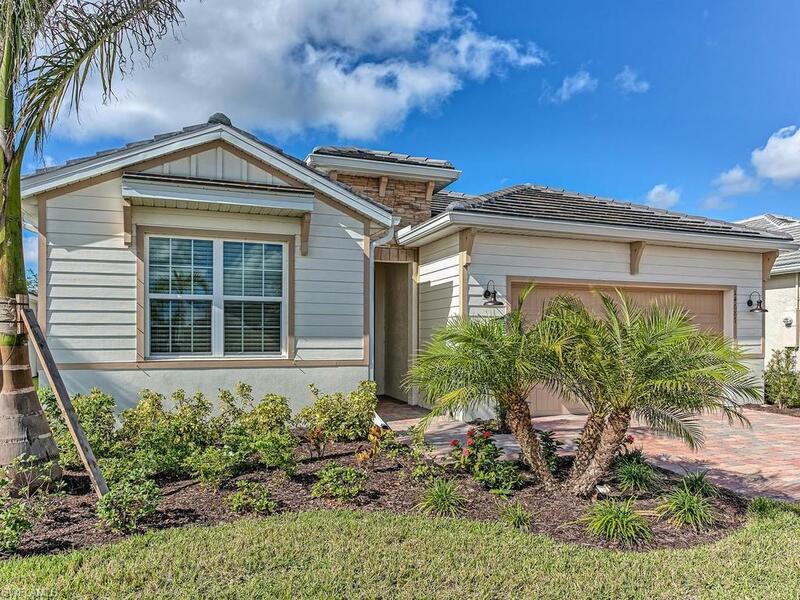 Brand New turnkey furnished 3BR/2BA + Den Single Family Delray model in Naples Reserve! 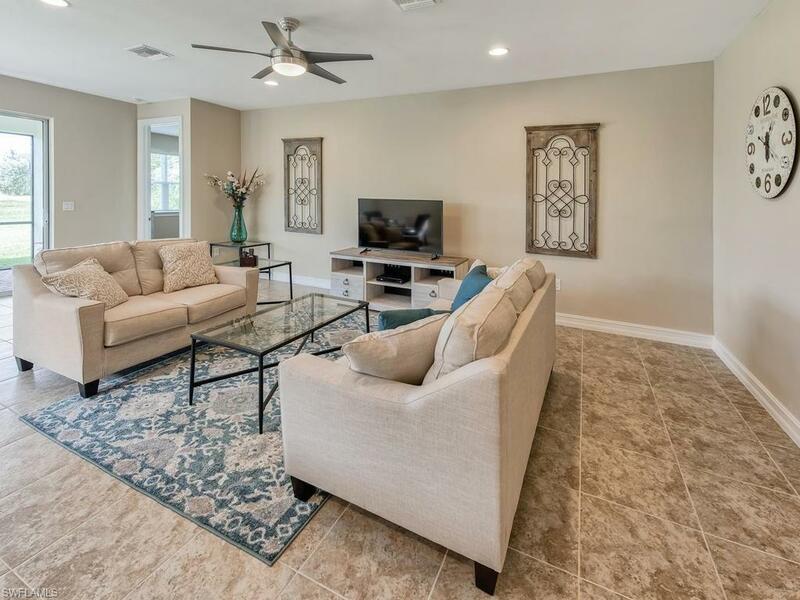 Located in Egret Landing, this stunning home features granite counter tops, stainless steel appliances in the kitchen, King size bed in the master, Queen in the guest, two twins in the 3rd bedroom, Queen futon in Den, washer/dryer, two car garage and all the comfort you need for a perfect winter getaway! 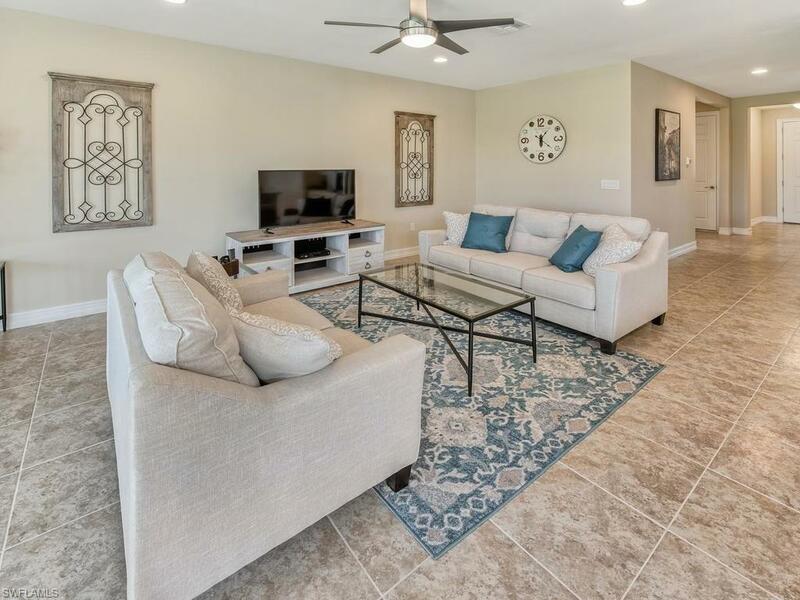 Amenities include the Island Club with 4700 Square feet of fun in the sun, access to restaurants, pools, fitness center, 22 lakes, boating, sport courts, dog parks, trails, and more. Please ask about the reciprocal option for golfers. Dont miss this opportunity to have a vacation of a lifetime, check for availability and reserve your dates today!